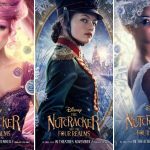 Of all of the holiday movies coming this season, The Nutcracker and the Four Realms is looking to be one that I am really looking forward to! 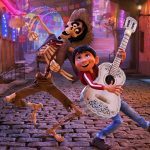 Enter to win a four pack of tickets to see an advanced screening of this film right here in Burbank at Walt Disney Studios! 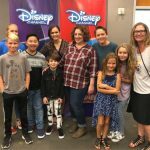 Raven’s Home, Andi Mack and Coop And Cami Fill Out Disney Channel’s New Fall Lineup! 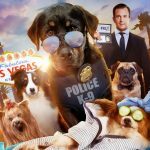 Enter To Win 4 Tickets To See The Premiere of ‘Show Dogs’ At The TCL Chinese Theater! 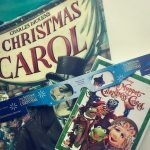 Win A Prize Pack And Two Tickets To See ‘Wonder,’ In Theaters November 17th!